The State Government has re-constituted the Joint Consultative Committee (JCC) comprising of official and non-official members to redress the grievances of pensioners/Family pensioners. 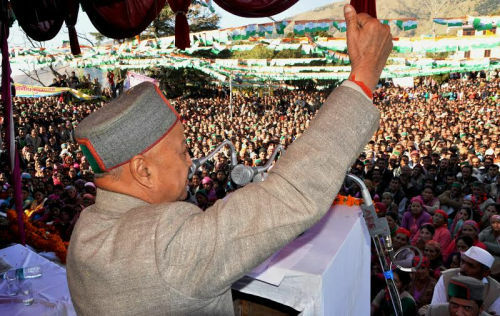 Chief Secretary to the Government of Himachal Pradesh will be its Chairman. Additional Chief Secretaries /Principal Secretaries/Secretary of Finance Health, Education, Home, PWD, IPH, Forest and Personal & GAD will be its Members. 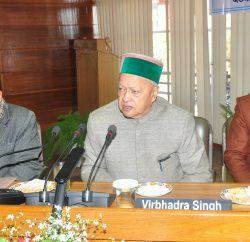 Special Secretary/ Additional Secretary/Joint Secretary/Deputy Member Secretary (Finance) to the Government of Himachal Pradesh will be its Member Secretary. As many as 33 retired officers and officials have been nominated as Non-official Members in this Committee.